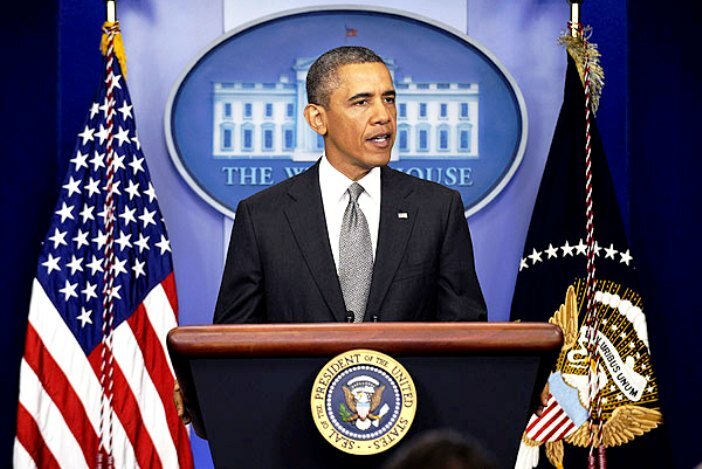 Maghreb Arab Press (Washington , DC, August 5, 2014) — US President Barack Obama announced, on Tuesday in Washington, that the upcoming annual Global Entrepreneurship Summit will be held on November 20-21 in Marrakech. This is the first time an African country hosts the event. The Global Entrepreneurship Summit (GES) is a platform to facilitate the exchange of views and ideas between global business leaders and entrepreneurs and strengthen alliances among entrepreneurs around the world. 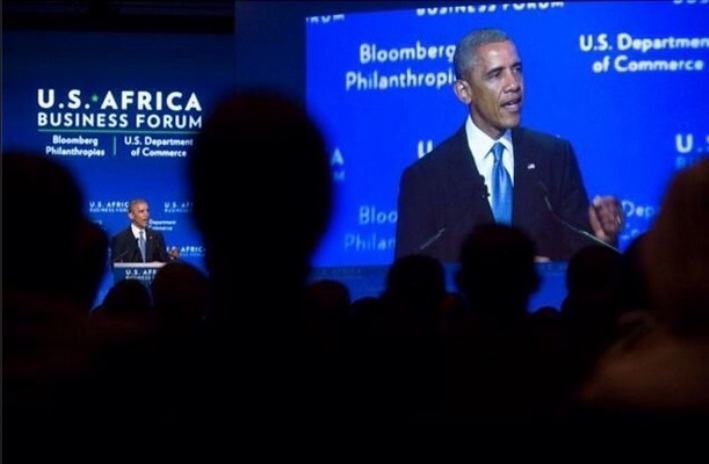 The GES is a follow-through on President Barack Obama’s emphasis on entrepreneurship as a pillar of U.S. global engagement, underscoring the importance of entrepreneurship as one of the most powerful ways for individuals to improve their own economic circumstances. I am trying to track down a way to be involved in GES in Morocco – do you have a point of contact for it?